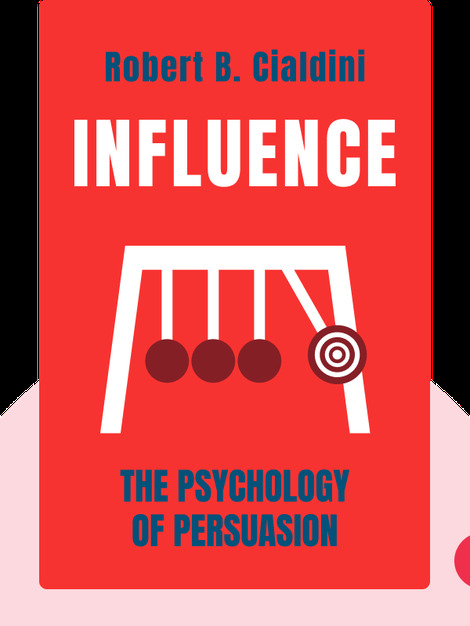 Influence (1984) explains in detail the fundamental principles of persuasion. How do you get people to say yes? How do other people get you to say yes? How are you manipulated by sleek salesmen, clever marketing folks and sneaky confidence tricksters? These blinks will help you understand the psychology behind their techniques, enabling you to unleash your own persuasive powers, while also defending against their tactics of manipulation. Robert B. Cialdini, PhD, is a Professor Emeritus of Psychology and Marketing at Arizona State University. He also acted as a visiting professor at Stanford University and the University of California at Santa Cruz. Influence is based on 35 years of evidence-based research into the phenomena of influence, manipulation and persuasion. 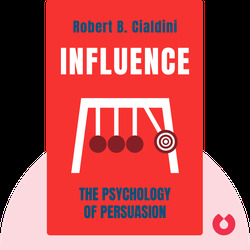 Dr. Cialdini also runs a consultancy based on teaching and implementing the ethical business applications of his research.